Ole Gunnar Solskjaer has taken charge as the new interim manager at Manchester United, replacing Jose Mourinho at the top spot. The Norwegian certainly has a gigantic task on his hands, as the Red Devils currently sit 19 points below Premier League leaders Liverpool, and 11 behind 4th-placed Chelsea. Further, with the side drawn against the reigning Ligue 1 champions Paris Saint-Germain in the Champions League, getting to the next round of the European competition seems like an extremely difficult prospect as well. Despite the tough odds, however, Solskjaer could very well prove to be the right man for the job, and the reviews he received from some of the former Manchester United players suggest likewise. After having retired as a footballer, Ole spent a brief amount of time as a part of Sir Alex Ferguson’s coaching staff at Old Trafford. Not only did he coach the likes of Paul Pogba and other young talents at the Mancunian outfit’s youth academy, but he also took charge of the first-team training sessions. 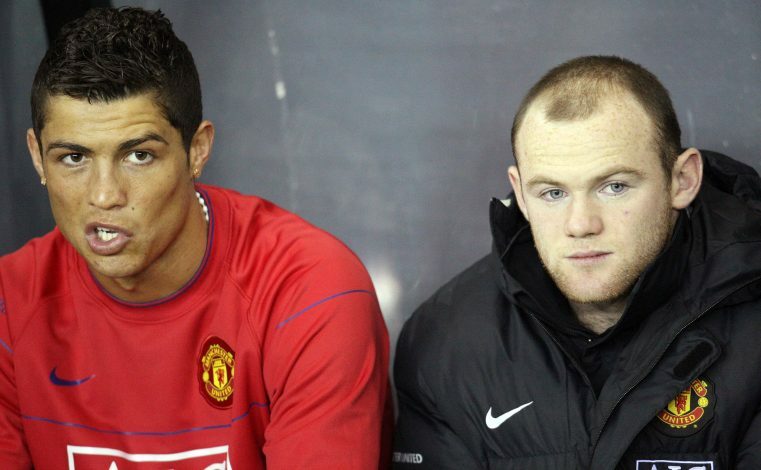 Now, a video from a decade ago has resurfaced, and it consists of former players Cristiano Ronaldo, Rio Ferdinand, and Wayne Rooney having their say on Solskjaer’s coaching talents. These comments certainly hint that the 45-year-old is a capable tactician, and Manchester United could very well be heading in the best possible direction with his appointment.